The first representative of this generation, the RIDE Tour - a development of the well-known Tour Ride. The right choice for cycling city-dwellers who ride to work, college or school every day, for example, on paved or gravel paths through urban environments. This tyre perfectly suits a customer's requirements of 'low budget, but needing to arrive without getting a puncture'. Customers also benefit from higher mileage and a large range of sizes. 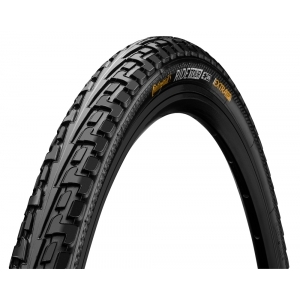 This robust GummiBreaker combines with the rubber-reinforced sidewalls of the tyre to ensure high levels of puncture protectino against puncturing and wear. 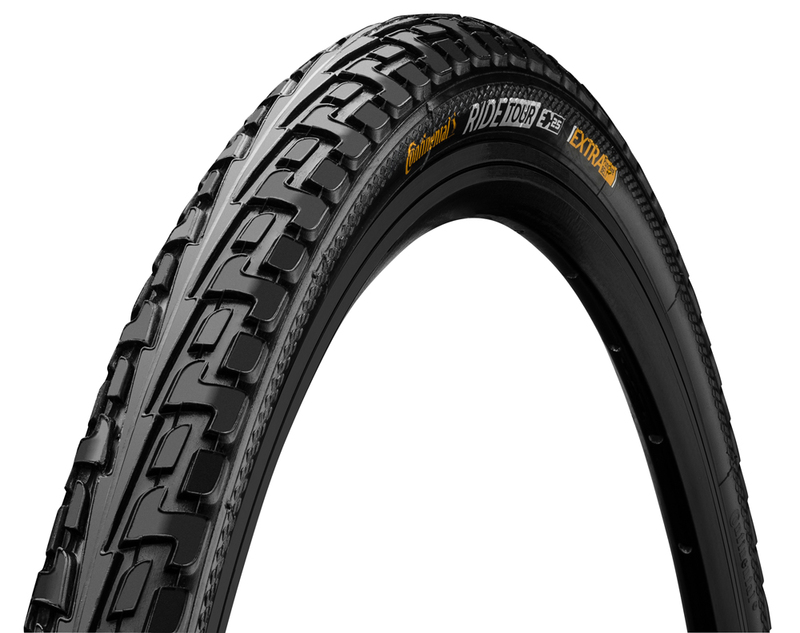 A tough tyre with a strong focus on durability. Server Time: 20/04/2019 06:29:44, Render Time: 0.011 seconds.